Ryan Caraway is an award winning actor from New York City. He's trained in the conservatory program at the Stella Adler Studio of Acting, The Laura Rosenthal Lab, and The Actors Gym under Bobby Moresco. 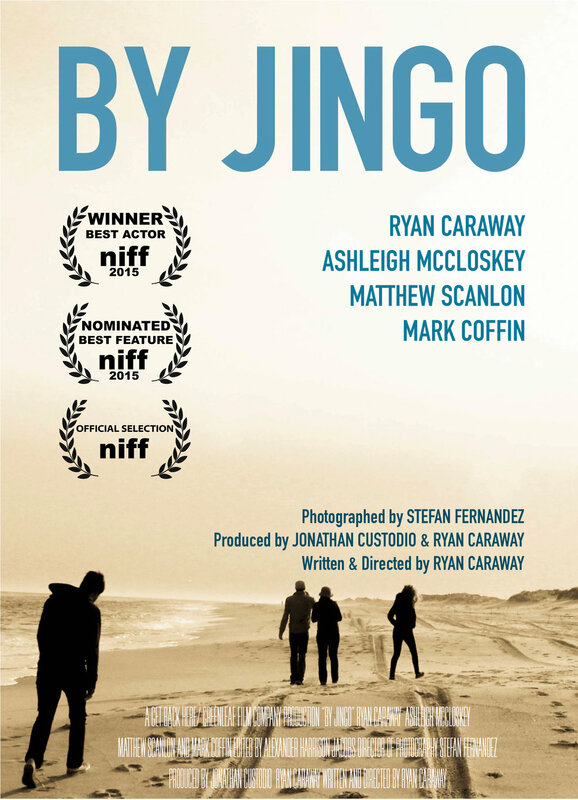 His directorial debut, By Jingo, premiered as the Headline Closing Night Film at the Nordic International Film Festival where he was awarded 'Best Actor' for his performance in a leading role. His short film, Hold Me!, premiered at the Hollywood Comedy Shorts Festival, and his second feature length film is currently in development at Changing Film Productions. Ryan is currently appearing in Masterclass with Kevin Spacey. Synopsis: An out of work laborer struggles to rebuild for his wife and their unborn child in the wake of Hurricane Sandy. Written and Directed by Ryan Caraway. 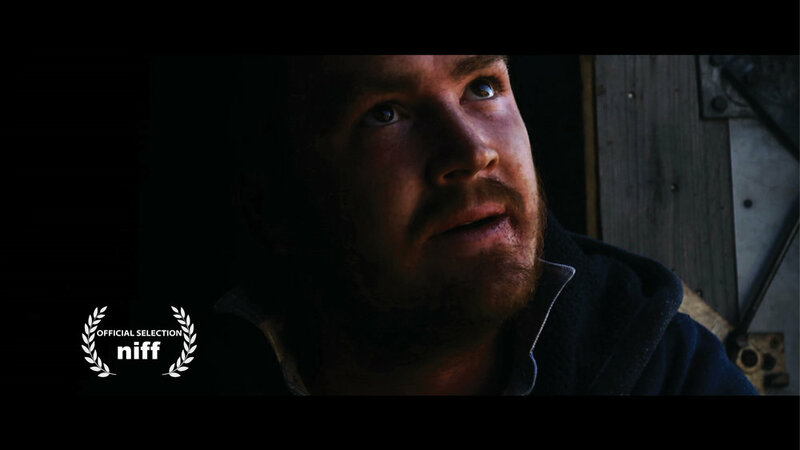 Starring Ryan Caraway, Ashleigh McCloskey, Matthew Scanlon & Mark Coffin. 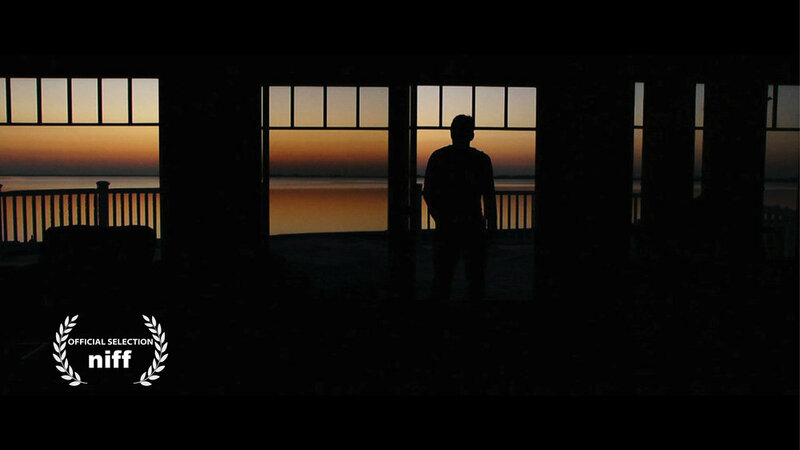 Produced by Ryan Caraway and Jonathan Custodio. Get Back Here Productions. 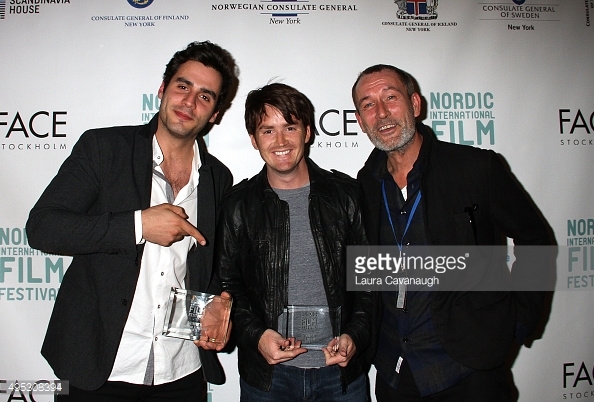 Awards: 'Best Actor' at the Nordic International Film Festival. Synopsis: Father Bernard's sermon goes a little off track. Based on Jules Feiffer's Hold Me!. Written and Directed by Ryan Caraway. Produced by Ryan Caraway and Jonathan Custodio. Get Back Here Productions.